So a pro-life Feminist chooses Feminism… this heresy needs to be dealt with. Herndon-De La Rosa is selling the progressive trap. It is faulty logic and dangerous. First, it should be recognized that many of the countries on which progressives model their values have abysmal records at building a culture of life. They end up pushing contraception, abortion and euthanasia because the state needs to control costs for socialized medicine. Second, the progressive mindset never reaches its goal, it’s a sliding scale, based on perceptions and feelings. No matter how much money is spent, how much is provided, the mindset itself insists it is not good enough. There are always disparities too great to allow for acceptance of responsibility. Why should innocent children die for that? Third, ADOPTION. It already exists for people who find themselves in a tough spot and believe they truly cannot take on raising a child. The abortion industry would have us forget all about ADOPTION because they too love the money they get from the government pushing the progressive mindset. The “Seamless Garment”, on the other hand, rejects the idea of absolute norms and just lumps absolute moral issues such as being pro-life along with issues like how much money is spent on health care and education programs (and ignores the debate on whether such programs indeed work or not). A year ago I interviewed O’Rourke. Very engaging, wealthy Ivy League type (he’s worth over $1 billion). 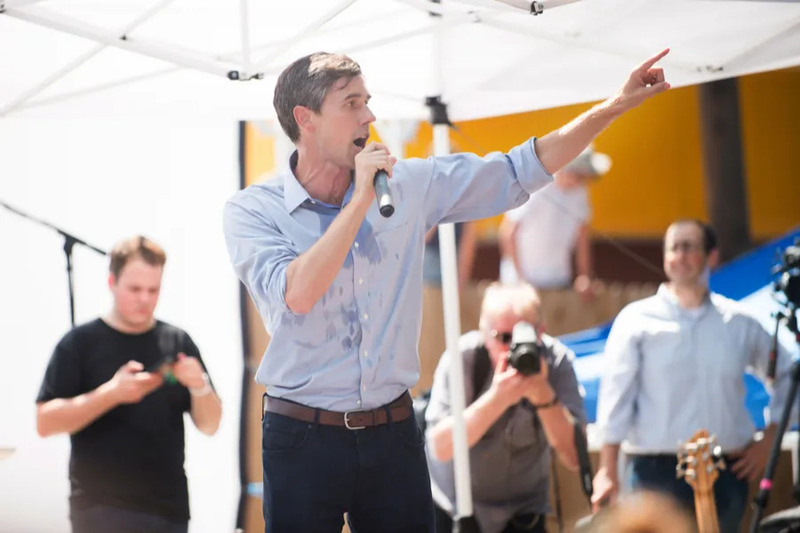 He and El Paso bishop Mark Seitz appear together at amnesty rallies, but the bishop has never publicly criticized O’Rourke’s 100% pro-abortion record. Meanwhile, Bp. Seitz called Texas’ pro-life Attorney General (and those from 8 other states) “hypocrites” and “Pharisees” for opposing DACA, Obama’s illegal decree conferring citizenship on several million illegal aliens. When I wrote Bishop Seitz, he actually responded to my question, “Why not criticize O’Rourke?” Oh, he’s talked to him “privately,” of course. And the bishop is very pro-life, you see, so “privately” should be enough. And there you have our transparent, “accompanying” hierarchy in a nutshell.